A major new study has shown that rotavirus vaccination reduced infant diarrhea deaths by one-third in rural Malawi, a region with high levels of child deaths. The study led by scientists at the University of Liverpool, University College London, Johns Hopkins Bloomberg School of Public Health and partners in Malawi provides the first population-level evidence from a low-income country that rotavirus vaccination saves lives. 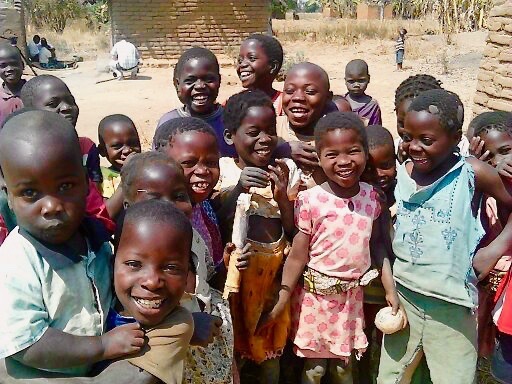 The Malawi-Liverpool-Wellcome Trust Clinical Research Programme were the central hub managing the national evaluation of new vaccine introductions in Malawi. The findings, published in The Lancet Global Health, add considerable weight to the World Health Organisation’s (WHO) recommendation for rotavirus vaccine to be included in all national immunization programmes. 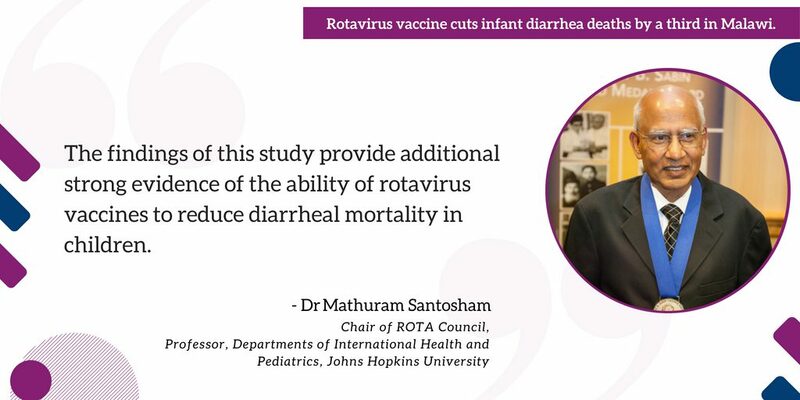 The findings of this study provide additional strong evidence of the ability of rotavirus vaccines to reduce diarrheal mortality in children. In the past five years, the number of countries that include rotavirus vaccines in their national immunization program has nearly doubled to 96, and this now includes many large countries, such as Pakistan and India, where a phased introduction will ultimately reach over 20 million children annually. However, despite recent progress, the majority of infants worldwide still live in countries or states that have yet to introduce the vaccine. While there has been much progress made in introducing rotavirus vaccines in low-income countries, many middle-income countries have yet to introduce the vaccines. There is an urgent need to protect all children. Read the study at the Lancet Global Health.